Commercial marquees for events, storage and more. The marquee has a range of uses. At the leisure and event end of the spectrum they are the perfect places to hold weddings and parties, providing flexible space to accommodate guests. But they’re just as practical in a commercial and even industrial capacity. Marquees are ideal places to create some additional storage for materials, machinery and other industrial items. They provide protection from weather and moisture, added security and even extra workspace And, it’s all significantly cheaper than renting premises or constructing new work space. Just get in touch to find out more about how to grow your space without the building costs. If you’re looking to buy a commercial marquee, then here at Weatherill Brothers we are the specialists. 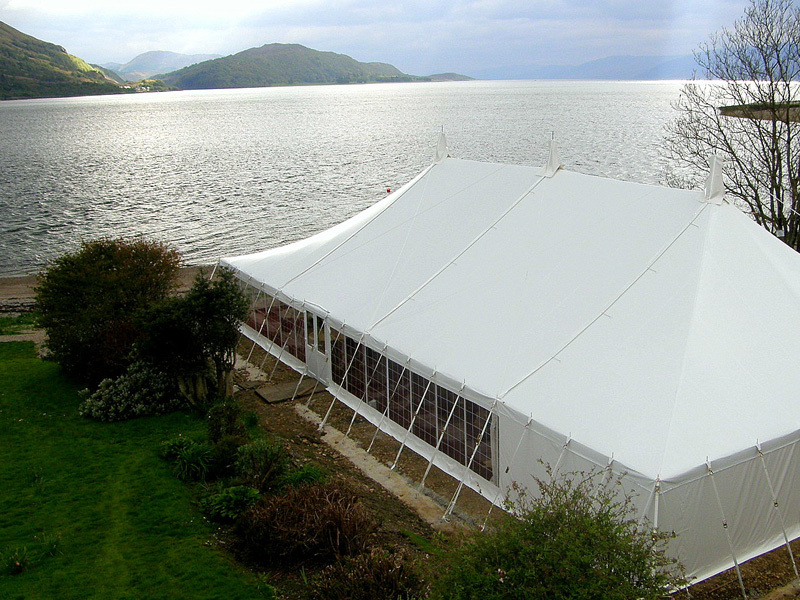 We’ve been in the marquee business as a family since the 1950s and have a crack team of marquees specialists ready and waiting to design, build and finish your marquee. From elegant lined marquees for weddings to sturdy, secure industrial marquees, if you want to buy a commercial marquee then this is the place to be. Get in touch with a member of the team to discuss your needs and we’ll be able to talk you through the many options for marquee sizes and styles.